Complete kit. 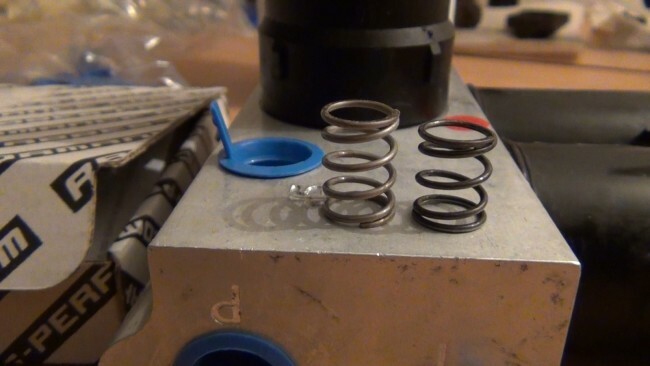 Contain black rubber sealing rings + white teflon supporting rings + stainless steel uprated springs + covering caps and extra fitting stuff. Front or Rear valve block compatible? 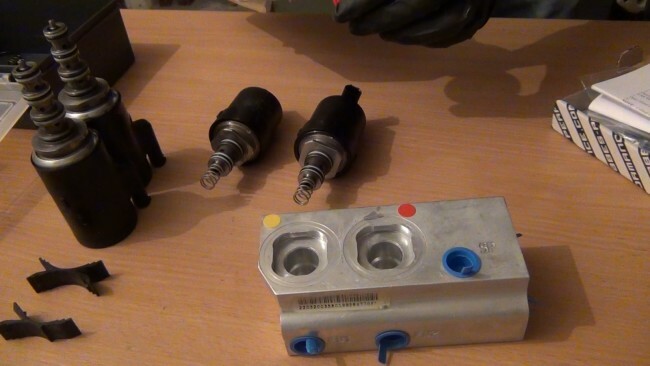 Mercedes ABC suspension valve block rebuild kit. 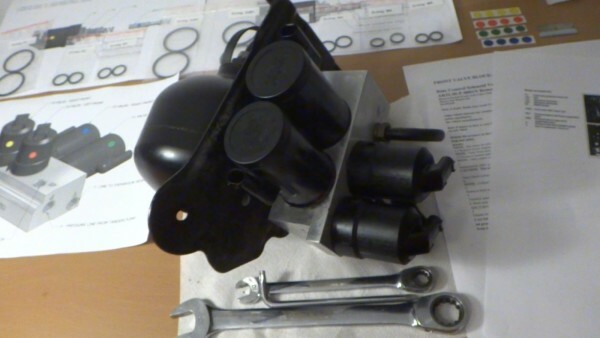 This kit is for rebuild VALVE BLOCK. Will solve ABC valve block problems. Lowering front or rear of the car when parked / lowering left or right corner when parked / car to low message + all other problems with the valve block UNIT. This kit is for rebuilding your car old malfunction ABC suspension valve block to perfect working order. Prevent further problems with buying used one unit. This kit include colour printed detailed step by step GUIDE to be able to do the job although no professional mechanic. The kit is designed to do the job 100% correctly on first attempt to prevent frustrating rebuilding again, which is so often in ABC system. Compatible with both FRONT and REAR valve block. If you want rebuild FRONT + REAR valve block on your car, you need TWO SETS (2x item). ONE REBUILD KIT = ONE REBUILD VALVE BLOCK. Picture 2 : Front valve block with front pressure accumulator ball. 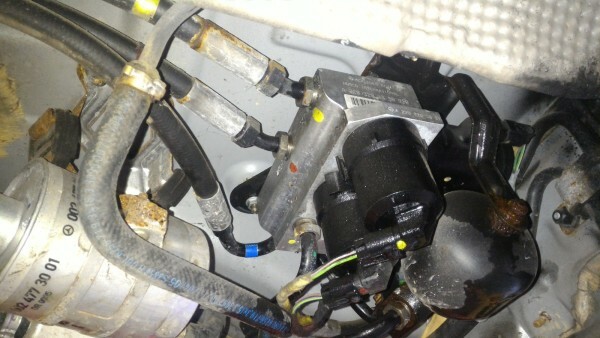 Picture 3 : Rear valve block with rear pressure accumulator ball. All 18 Seal O-rings needed to rebuild all 4 valves on one valve block unit. All 14 PTFE teflon supporting rings to support seal rings. Pair of uprated stainless steel spring for shut off valve plunges for best performance. 5 + 5 sealing blanking plugs for hydraulic hoses and holes in the valve block. some extra fitting equipment like razor , cleaning brush, sinergy and gloves. drawings of ABC system setup and much more. Detail description of each component with benefits / advantages found below. The valve block seal kit was developed by specialist in car hydraulic systems with many years of experience. The seal kits has been used and working fine for over 5 year now. The original seals are problematic, so the solution is not replacement of original o rings size, but new size, material and hardness of each o-rings depend on measurements of valves, valve block boring and presented hydraulic pressure. They seal better like original and will last long time. 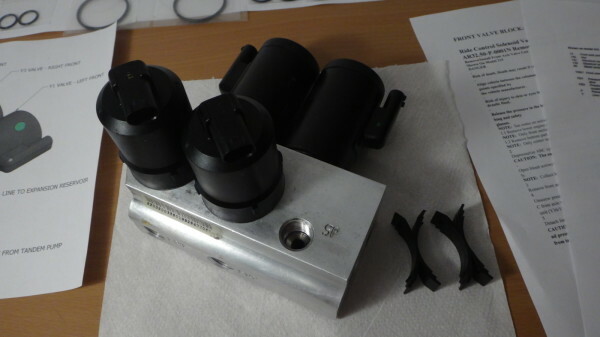 The kit contain UPRATED stainless steel springs for shut off valve plungers. These springs keep the pressure when car is parked and prevent the car to dropping down. These springs are required for good rebuild of valve block. Some rebuilders pulling old springs to be longer - this is not working ! These springs are made longer and greater wire diameter to product more closing pressure and holding the pressure in the system although parked for many months. These are stainless steel to not contaminate the system / OEM are not stainless variant. The springs are custom made on automated CNC machine and than CNC grinded seats to perfect fit to ABC shut off valve plunger. These uprated springs was developed and patented / registered by our company before available on the market.